A month ago, I showed y'all my little veggie garden. I thought it would be fun to show you the progress. I ended up ordering this plant labels and I LOVE them. They look so much better. I started adding fresh mint to my lemon water and it is so good! I am so happy with the progress of my garden. We have only harvested 1 squash. But it is about to be out of control with the veggies. 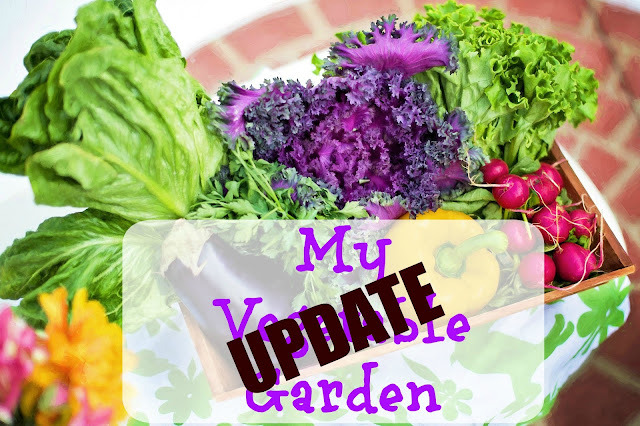 Hope you enjoyed my garden update.